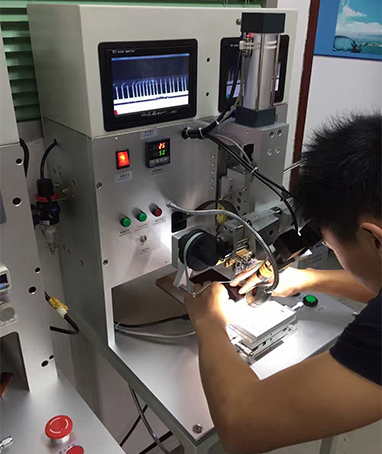 If you're looking for a professional handphone repair course academy, you have come to the right place. 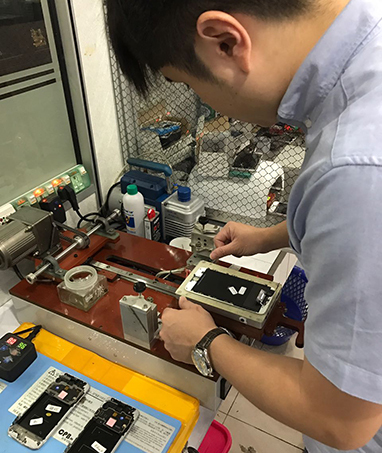 Talentronic Academy Sdn Bhd is an academy that offers mobile phone repair course. Our academy is located in Taman Sentosa, Johor Bahru (JB). Our academy provides diploma in mobile phone services management which is a CPE (Singapore) recognized, certification course, offering students a guarantee to work in Singapore and Malaysia after completion of the course. Don't miss the chance to attend our courses and become one of the professional mobile phone specialist. A part from that, Talentronic Academy Sdn Bhd also make sure that the students will gain hands on experience from day one until they fully master the techniques. After attending our course, students will learn the basic electronic theory, mobile phone circuits analysis, using and handling of tools & instrument, soldering techniques, restoration of software, LCD external screen repair, mobile phone repair method, mobile phone repair business operation, business management, and marketing.